Have you ever thought of bag packing in Europe? To go free and easy in Europe, transportation, accommodation, attractions and tickets may be a burden to your budget. 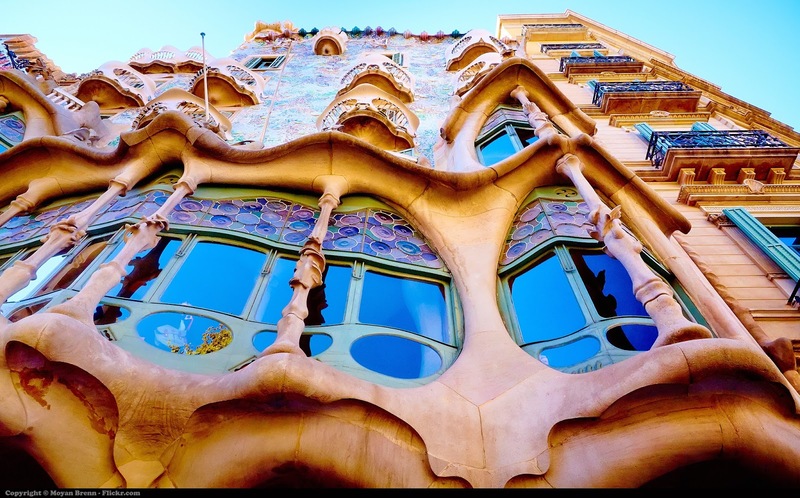 Be it the Tower of London, the Louvre in Paris, Vienna Museum of Art or the Royal Palace of Madrid, Europe provides sightseeing packages (City Pass) service that is not only cheaper but also less time-consuming. Kkday helped you put together seven European countries attraction tickets and information to help you save cost. Let the fun begin! Oyster Card in the UK is equivalent of Singapore’s Nets FlashPay card – although there is a daily cap, you can enjoy the highest charge usage to the card. There is also no surcharge when taking the Metro sub-bus. It is worth collecting the Oyster Card when travelling in London as the design is different from the one locals have. 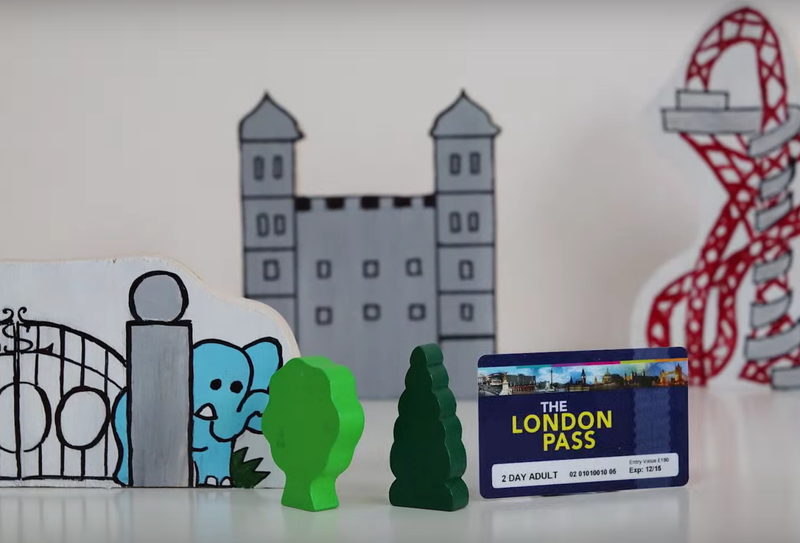 The London Pass is a sightseeing city card which gives you entry to a choice of over 60 popular tourist attractions in the city. 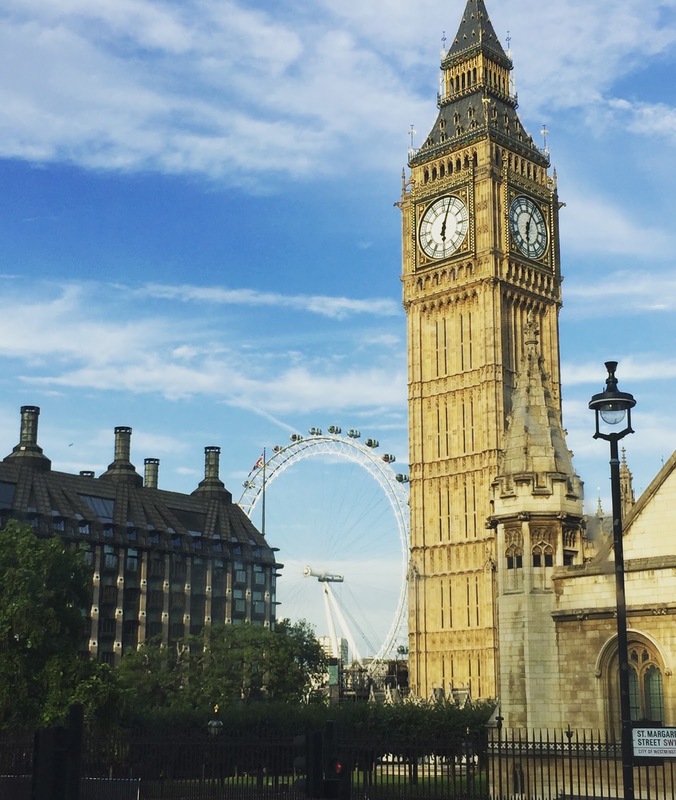 You’ll feel like a VIP with this pass as you will be granted Fast Track Entry into some of London’s most popular attractions. As the card is designed in a way that you don’t have to carry around cash or queue up to buy tickets, it will help you save time and money when travelling alone. In addition to the fashion world, there is also a large architectural and cultural atmosphere in Paris. 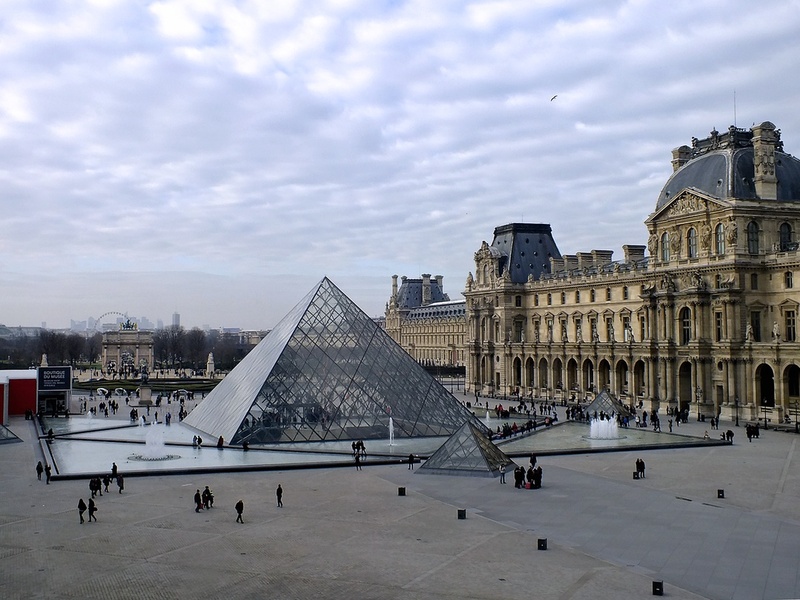 Other than well-known museums and more popular tourist attractions, with the Paris Pass, you’ll be able to pass customs clearance and enjoy majority of attractions such as Louvre by avoiding long queues and heavy traffic. P.S. If you can’t read french, the Paris Pass offers a full range of travel guides in multiple languages such as English, German and Spanish, making it convenient and practical! Most people have the impression that Berlin is filled with rich history as the Berlin Wall has significant importance in world history. 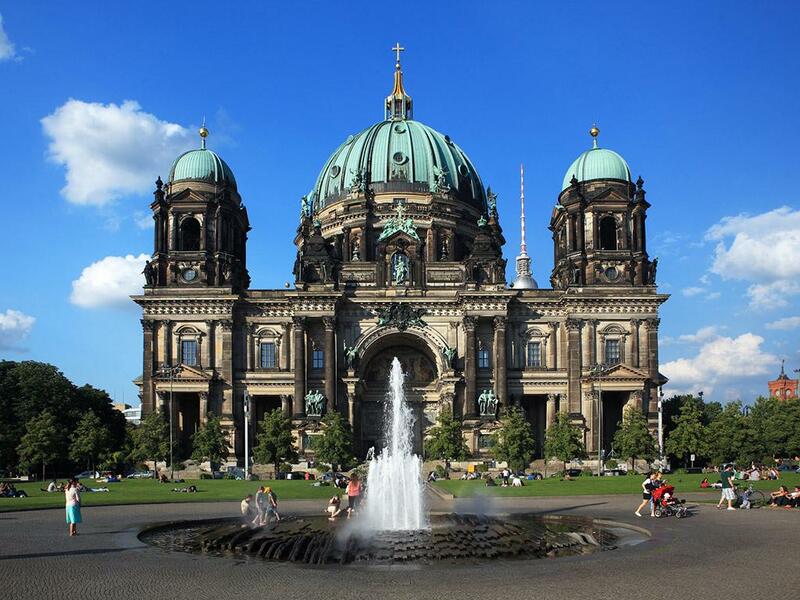 However, more than it’s cultural history, there are also many attractions worth visiting in Berlin. Pergamon Museum as well as the Babylonian architecture are such examples. You can use the Berlin Pass as an optional travel card to cover zones A, B, C and the whole of central Berlin with their public transportation services. Vienna is the hub where students passionate about learning classical music gather. Vienna card offers many attractions and concessions to travellers in this city full of classical music and cultural atmosphere. 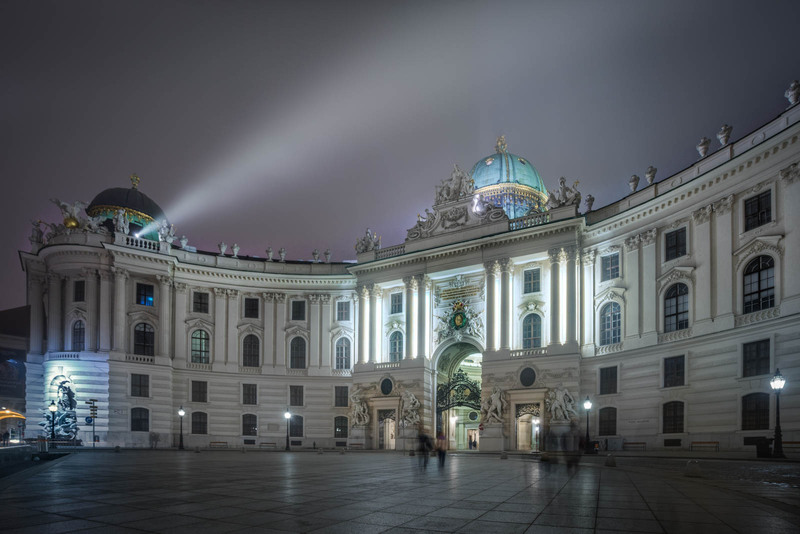 With unlimited free excess to subways, trams, buses and enjoy more than 210 attractions, museums, shops and other discounts, one can take two to three days to explore this city with the Vienna card. Switzerland, a country known for their watches and their beautiful natural landscape, has more to offer than you think. 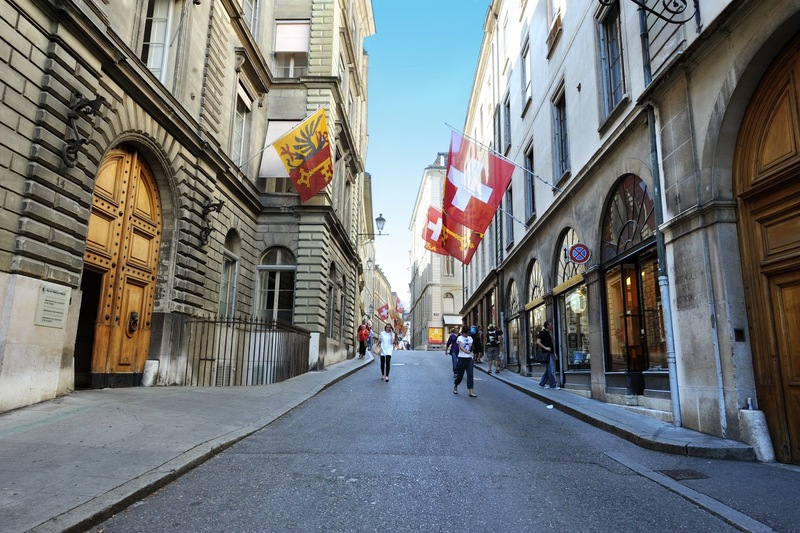 If you are not into the common attractions Switzerland is known for, check out the attractions the Swiss Pass offers – over 40 attractions, free admission to Geneva and you can also enjoy discounts and coupons that will help you carefully explore the city. Speaking of the Netherlands, one immediately thinks about windmills and tulips! 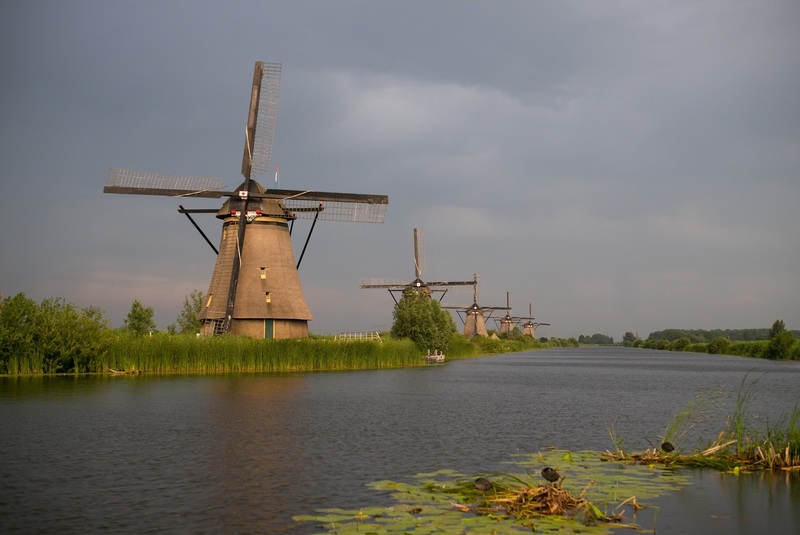 Holland Pass provides you with another way to experience the Netherlands, Amsterdam – free tour bus rides, free downtown tours and offers at shops, museums and restaurants. With free entry, the Holland pass also allows one to skip queuing when it comes to certain attractions such as Van Gogh Museum. Unsure of what to do during your first time in Madrid? With the Madrid Pass, you can enjoy free admissions to more than 50 museums and attractions! Not only that, you can get free access to the Real Madrid stadium, book free city tours, get discounts in restaurants, shops and shows. With so many free entries, you know that the Madrid pass is a must when travelling in Madrid! That’s it! We hope with this article, we have helped you to save your time and money while travelling through Europe!